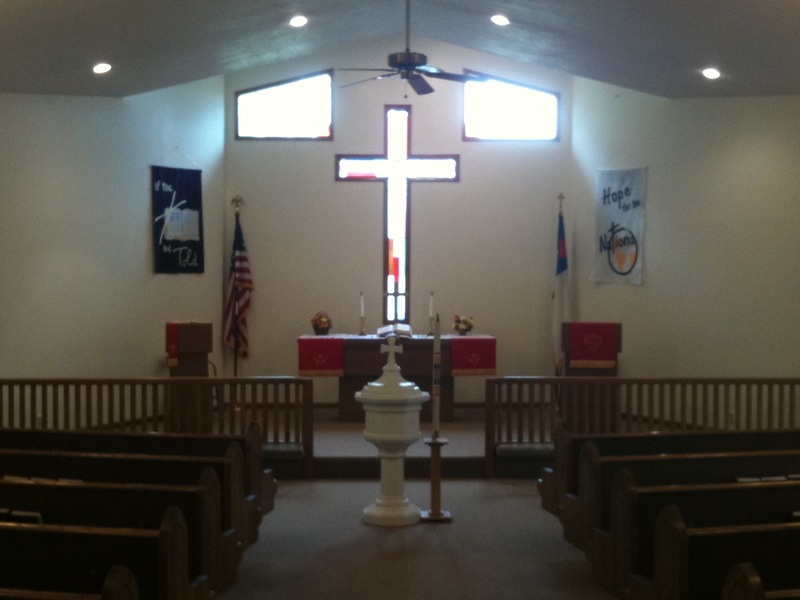 Welcome to the official WebLog of Shepherd of the Hills Lutheran Church in Fayette, Missouri. I am Rev. Andrew (Andy) Etzler and will be posting here various items concerning our congregation, the Lutheran Church–Missouri Synod, and theology in general. Feel free to comment and join in on the conversation!